SD Planning, is a strategic and statutory planning consultancy established in 2015 to meet the growing need for town planning services in metropolitan, peri-urban, rural and regional Victoria. We have extensive experience in planning with strong skills in policy review and setting, stakeholder engagement and statutory planning, technical drafting, planning law and implementation of planning strategies. We have proven experience securing planning approvals and working on a range of projects with private sector clients, Local and State Government and other Statutory Authorities. 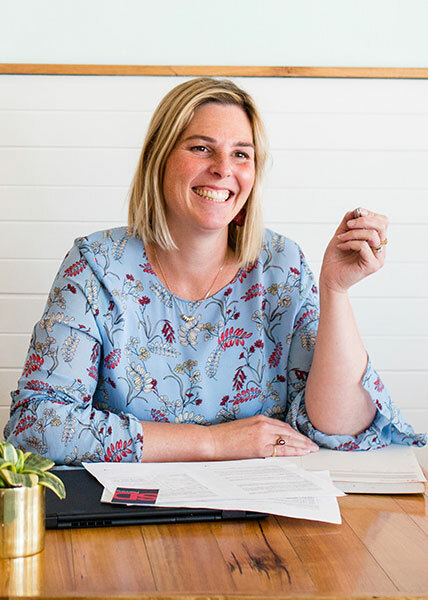 Based in Gippsland, Shannon is a highly skilled planner with a wide range of experience in strategic and statutory planning in peri-urban, regional and rural contexts. As director of SD Planning, Shannon is a qualified town planner with more than 15 years’ experience at local government level and as a consultant. Shannon has experience working in local government and has worked on and completed a broad range of planning projects. Shannon’s skills and broad experience results in clear and practical policy, reports and plans. From the outset of projects, her work focuses on implementable outcomes. Her experience working with commercial businesses, PSPs and development activities in the Warragul-Drouin corridor has delivered a raft of approvals and good planning outcomes for the region. Shannon also has extensive experience in public speaking and has presented in a range of forums including VCAT and Planning Panels. She enjoys sharing her enthusiasm for her industry to educate planners, non-planners and Councillors on the planning process and helping to communicate the benefits of robust planning frameworks. Shannon enjoys creating more equitable and vibrant places and inclusive decision–making processes. A member of the Planning Institute of Australia and VPLEA, Shannon is an active participant within her profession. Click here to email Shannon directly or here to connect via LinkedIn. Based in Melbourne, Kate is a dynamic town planner with a wide range of experience providing development advice and securing planning approvals in metropolitan, urban, and rural contexts. As Director of SD Planning, Kate is a qualified town planner with more than 20 years’ experience having worked as a consultant and within local government in both Victoria and the UK. Kate has experience managing a diverse range of planning applications, including complex major development proposals. Kate heads up the development approvals stream of SD Planning and provides advice and guidance to the rest of the team. She has a keen interest in town centre planning, retail and mixed-use developments. Kate’s excellent communication skills and breadth of experience enables her to bring together the required team and work to achieve optimal planning outcomes. Her project management style ensures that she focuses on detail and deliverability. Kate seeks to develop strong and collegial relationships with her clients and is approachable and responsive. Kate also has extensive experience in VCAT representation and public speaking, having presented in a range of forums. 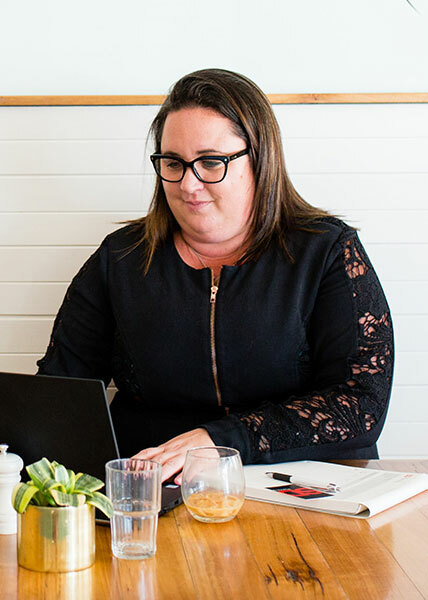 Click here to email Kate directly or here to connect via LinkedIn. Naomi is a dynamic and innovative planner with a wide range of experience in strategic planning in peri-urban, regional and rural contexts. Naomi has a fresh approach to planning and has experience working for both state and local government on a broad range of projects. As Principal at SD Planning, Naomi is a qualified town planner with four years’ experience gained in state and local government, as well as her time as a consultant. Naomi’s skills and broad experience results in the delivery of clear and concise policy, reports and plans. From the outset of projects, her work focuses on implementable outcomes. Naomi develops strong and collegial relationships with her clients and is approachable and responsive. Naomi is an enthusiastic strategic planner who has worked in a range of urban, growth areas, and rural contexts. 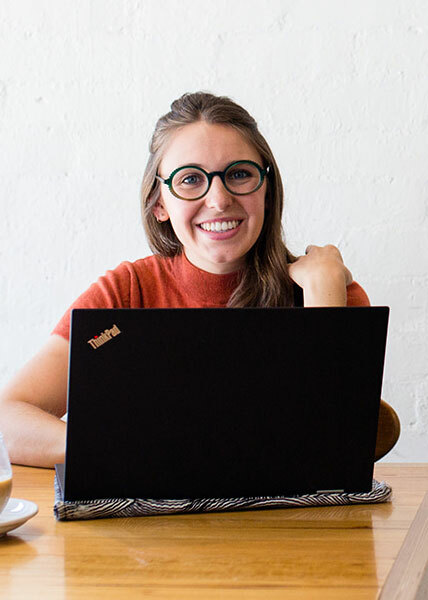 Naomi has a flair for mapping, and a passion for the environment. Click here to email Naomi directly or here to connect via LinkedIn. Georgia is a conscientious planner who is quickly establishing herself within the industry. Georgia has a fresh approach to planning and has experience working for both local government and the private sector. Georgia has an aptitude for planning reports and working to secure development approvals. She has experience working within urban and rural contexts. 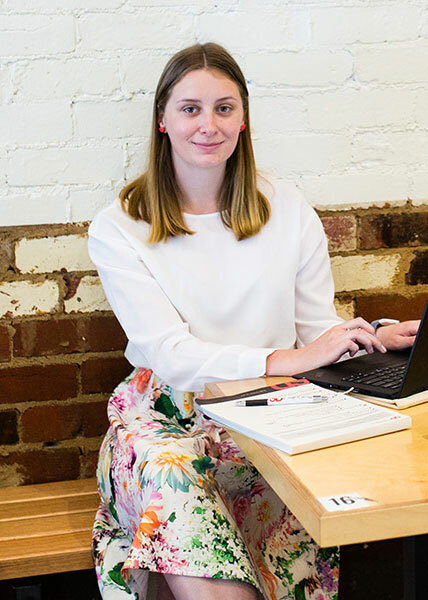 As a planner at SD Planning, Georgia brings over three years of experience and a thorough approach to statutory planning and development approvals. Georgia is excited about pursuing her chosen career and will specialise in development approvals and statutory planning advice for SD Planning. Click here to email Georgia directly or here to connect via LinkedIn.